A man remains in critical condition after an overnight incident in Enoch. 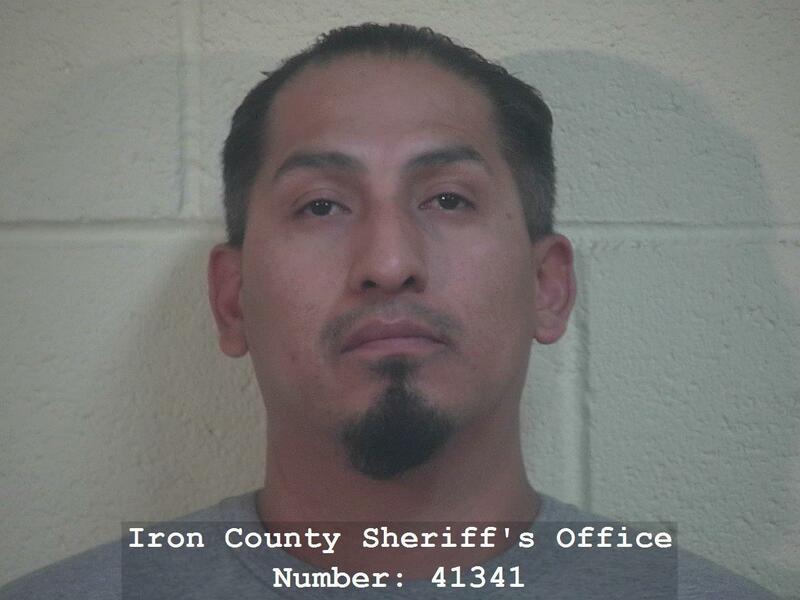 Iron County Dispatch received a call early Monday, from a woman reporting that a man was outside her door screaming for help. Officers arrived to find the man covered in blood and suffering from cuts and stab wounds. He was able to tell officers the name of his alleged attacker and shortly thereafter, police arrested 38-year-old John Weston Oshley. After obtaining a search warrant, investigators also recovered bloody clothing and a weapon in a residential garbage can. Oshley has been charged with Attempted Aggravated Murder, and Aggravated Burglary of a Dwelling—both first-degree felonies.